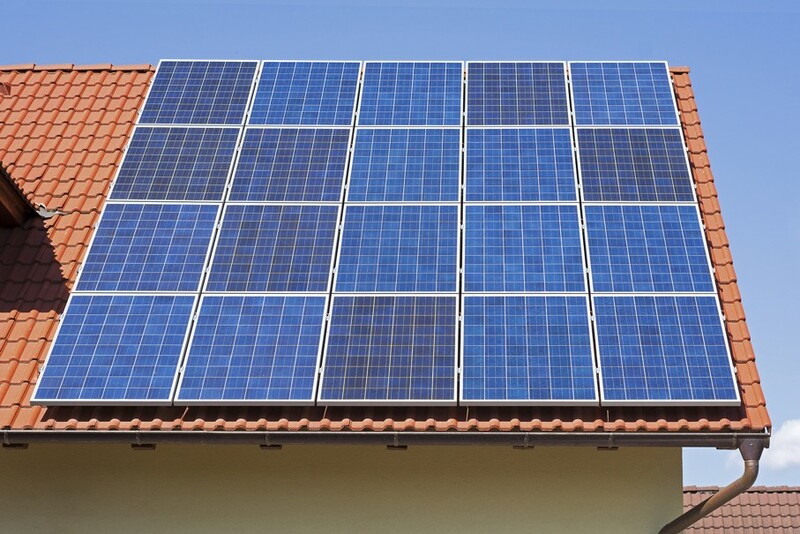 Residential solar panels have become efficient means of energy. See if this is right for your home! Today, just about everyone considers the technology of solar power to be proven as reliable, but until recently, converting a home to solar has been financially prohibitive for most people due to the cost of the cells. Fortunately, continued advances in technology and certain federal and state subsidies have drastically reduced the cost of PV solar cells, and many more people are making the change. 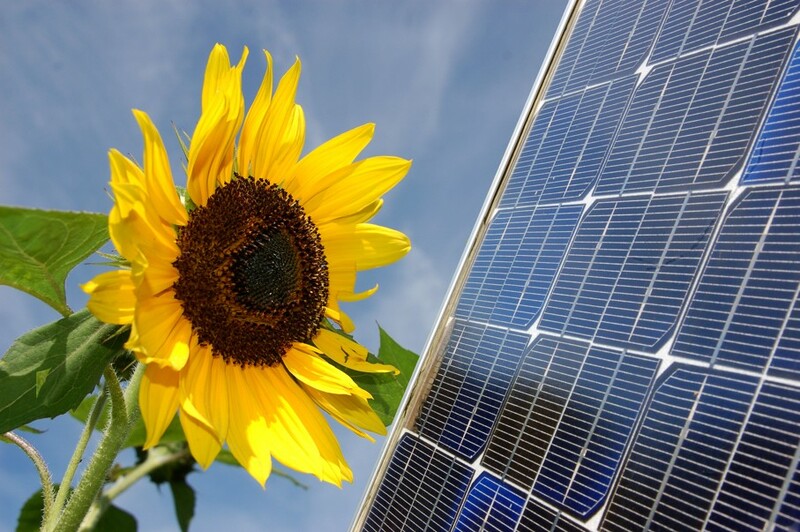 Are you wondering whether solar is right for you? In this article, we’ll talk about some of the important considerations that should weigh into your decision. First of all, you may be wondering what PV solar panels are. Photovoltaic solar power is the type of solar energy that is almost always being referenced in the residential power conversation. 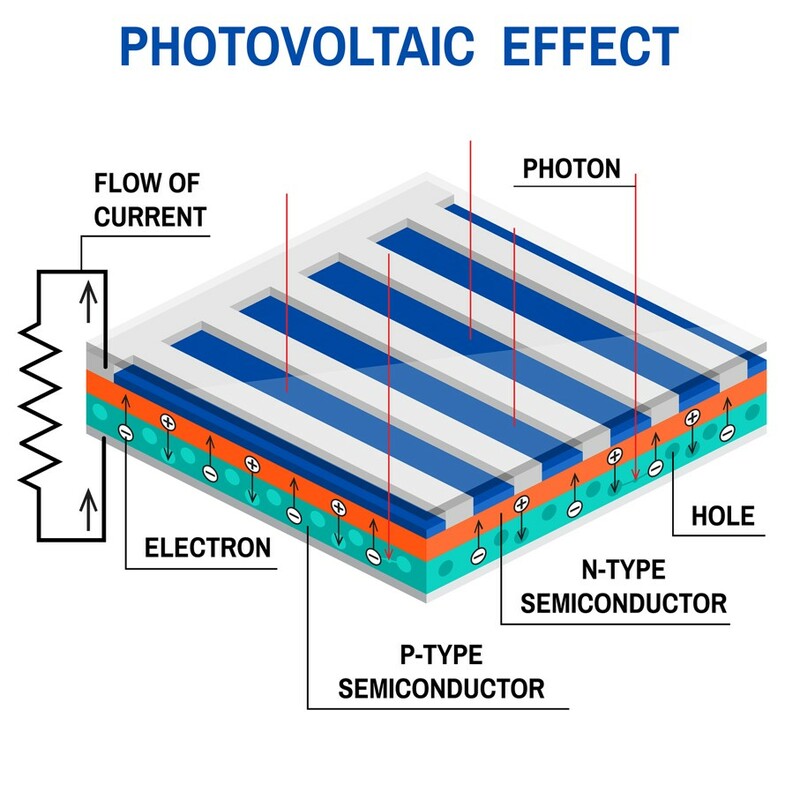 These units convert solar power into usable electricity using silicon semiconductors, which capture light and move it along from positive- to negative-type conductors to produce voltage. Through an array of Photovoltaic Modules (solar panels) under the right conditions, enough power can be collected to significantly reduce a homeowner’s need to draw on other resources. This can result in serious savings long-term, and it’s a positive step in the direction of conserving the Earth’s resources and promoting sustainability. After all, sunlight is free. Sounds like a no-brainer, right? Well, not exactly. 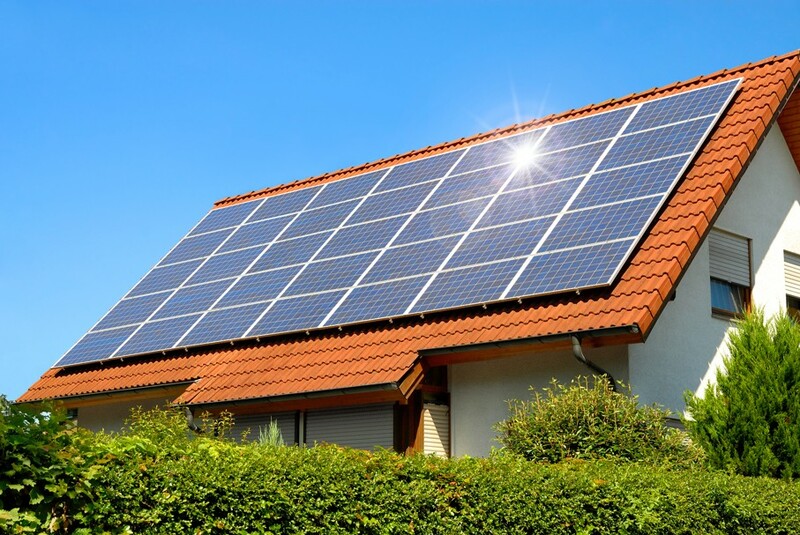 A combination of factors will play into the effectiveness of solar for your particular home. The first of these factors is your roof itself. While some installers are disinclined to install solar unless there is at least 400 square feet of available roof space, a more conservative figure is about 100. One hundred square feet is the rough dimensions of a standard 1-kilowatt solar panel system, which can be expected to contribute around 1,800 kilowatt-hours of electricity annually in fair conditions. Consult your recent energy bills to find out how much power you typically use, and assess whether 1,800 kilowatt-hours/year would be a significant contribution. Available space isn’t the only important roof-related factor. It’s also important to consider the direction that your roof faces and whether surrounding trees or structures prevent quality light from reaching your roof’s surface. Sunlight hitting your roof from the south is the most effective, and it is least effective from the north, while sunlight hitting rooftops from the east or west fall somewhere in between. To get a significant and financially helpful output from your panels, you need uninhibited sunlight to hit your roof from the south throughout much of the day. If large trees or neighboring buildings are in the way, you may not benefit from solar. My Roof Sounds Perfect! How Much Money Will Solar Save Me? Again, there are a few factors to consider. The good news is that between 2011 and 2014, the market saw approximately a 60% reduction in the cost of solar modules. That’s great news for the potential solar-buyer. Also, the US federal renewable-energy tax credit will be in place as-is until the end of 2016, further reducing the cost of going solar by 30%. Finally, there may be state and local subsidies available to residents of your community. The bottom line – the time is ripe if you’re seriously considering the investment. 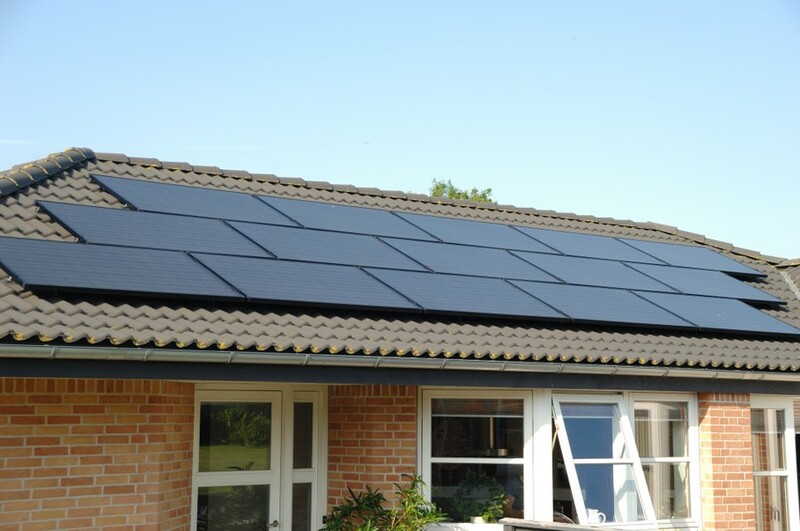 If you already know that your house is a great candidate for PV solar modules, the biggest remaining question regarding money saved is how long you plan on staying put. 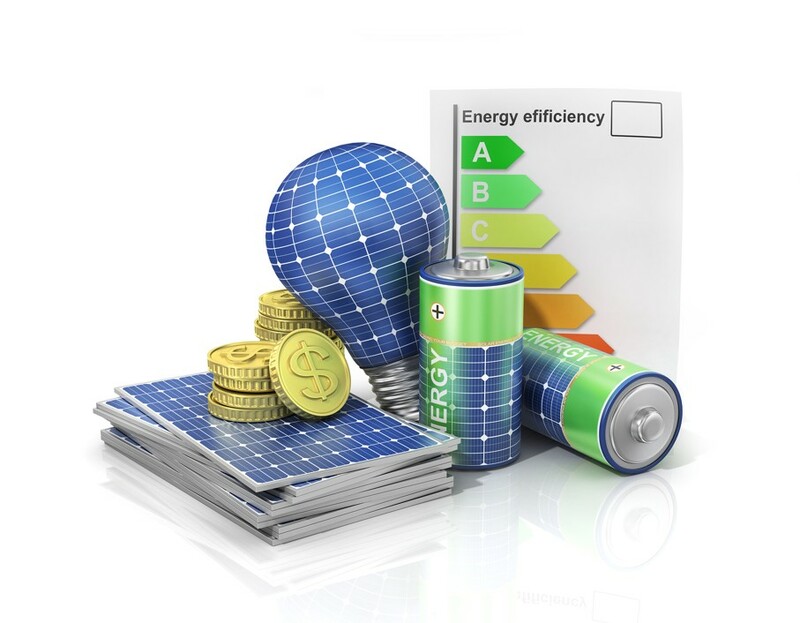 Taking on debt outright or fronting your savings to pay for solar will not be a good idea if you’re planning on moving within a few years, as technological advancements could prevent the investment from being reflected in the value of your home down the road. There are resources out there that will help you to continue your research if you still think that solar might be the right fit. If you have a southward-facing roof that receives unimpeded sunlight and you’re planning on staying put for several years, it sounds like you’re a great candidate for the investment! Let us know in the comments below what else has helped you make the decision if you’ve already gone solar!